A few weeks ago, we reported that Warner Bros. may be trying to turn Jaume Collett-Serra‘s Akira remake into a cure for insomnia by making TRON: Legacy star Garrett Hedlund the frontrunner for the lead role. Now it looks like he’ll have it because according to Variety [and first reported by Twitch] Hedlund is in talks with WB to play Kaneda. Warner Bros. couldn’t make an offer to Hedlund until the budget was in place and I’m assuming the offer was, “You starred in TRON: Legacy and you’re getting a second chance at a major sci-fi blockbuster. You’re welcome.” If you think I’m being overly harsh on Hedlund, please direct me to the movie where he gave a magnetic and captivating performance. But maybe he hasn’t been given the chance. Maybe films like Georgia Rule and Country Strong haven’t provided Hedlund with the chance to shine. However, he’s playing Dean Moriarty in the adaptation of On the Road, and that’s a damn fine character so we’ll see how he does. 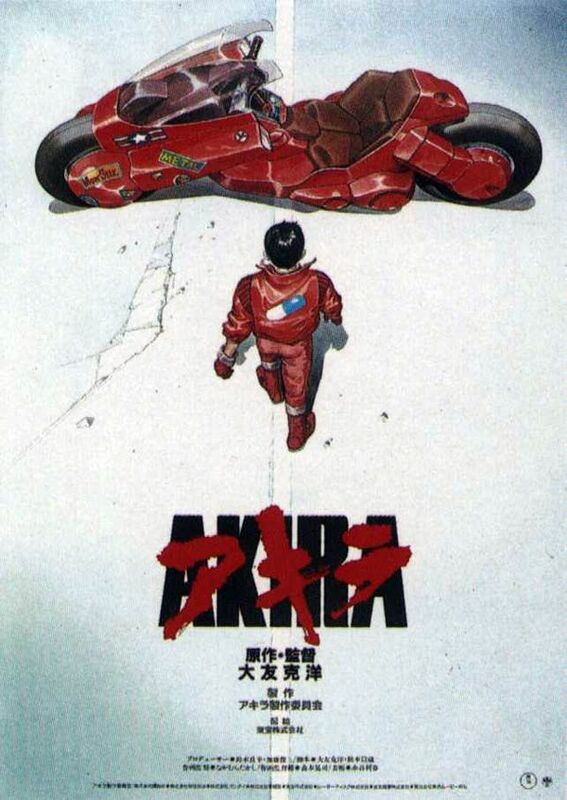 If you’re unfamiliar with Akira, hit the jump for a synopsis of the original manga.